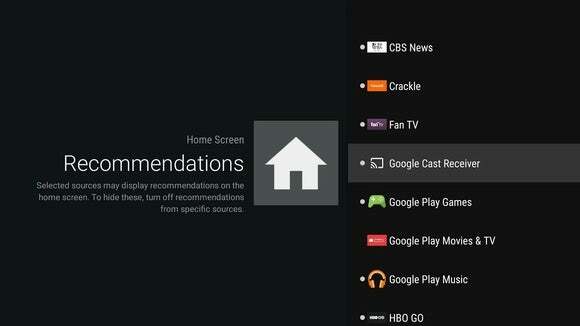 Take control of the home screen on Android TV devices by sorting app order and hiding unwanted recommendations. One of the longest-running complaints with Android TV devices was you couldn’t rearrange the order of apps on the home screen. Fortunately, Google heard users’ cries of frustration and released an update late last year that makes the layout more manageable on devices like the Nexus Player and Nvidia’s Shield Android TV. From the home screen, scroll down to either the apps or games section. 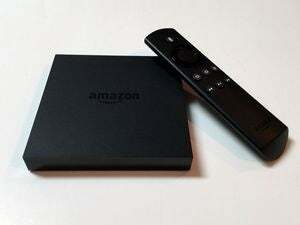 Press down on your remote’s select button (or the “A” button on the Nvidia Shield controller) until the surrounding menu items fade to grey. 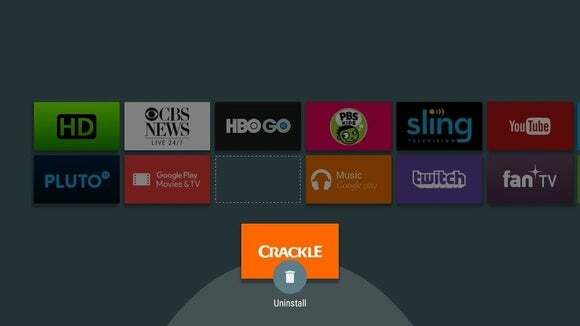 Use the remote’s arrow keys to move the app into your desired position, then press the select button to place it. If you’d rather have apps appear in recently used order, scroll down to Settings, then go to Home Screen under the Preferences section, and select Apps and games. 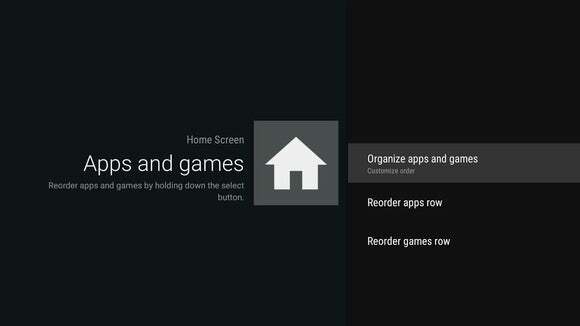 Choose Organize apps and games from this menu, and select Recency order. 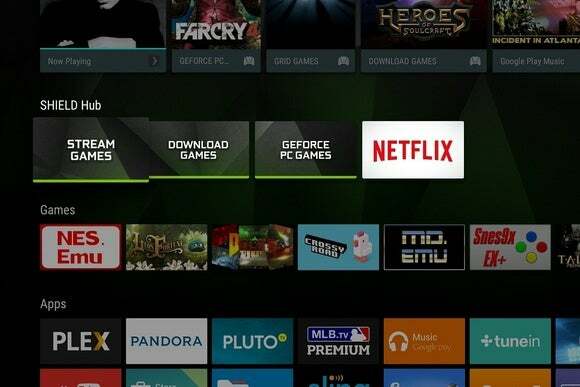 One last note for Nvidia Shield owners: Unfortunately, there’s no way to rearrange the order of apps in the Shield Hub section. For now, the Netflix app remains hopelessly out of place here, separated from all your other video sources in the main Apps section. 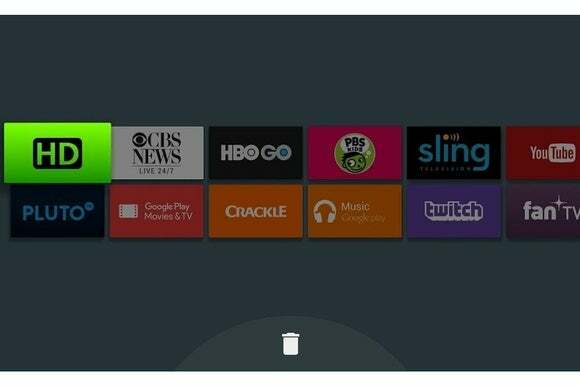 The Nvidia Shield’s placement of the Netflix app continues to make no sense.